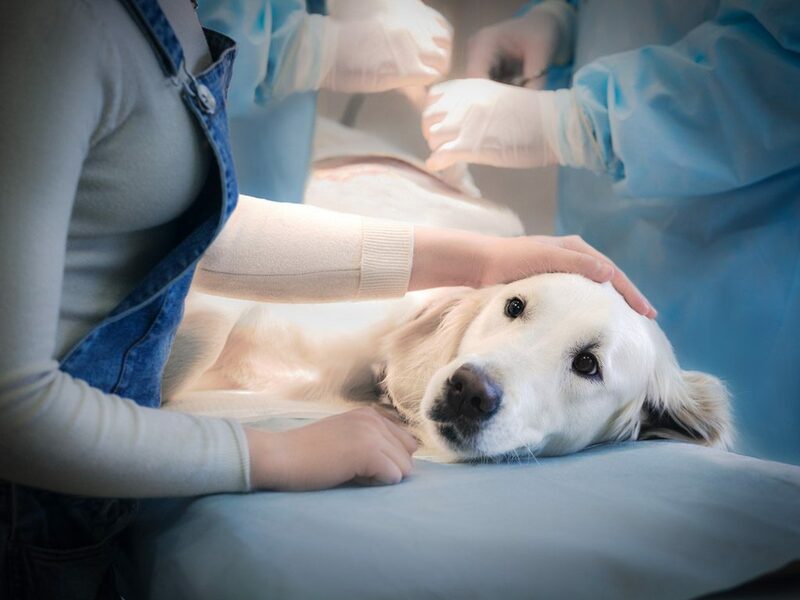 If you’re looking for a caring veterinary clinic that can serve your beloved companion with the skilled, compassionate care they need and deserve, look no further than Tavares Crossroads Veterinary Clinic. 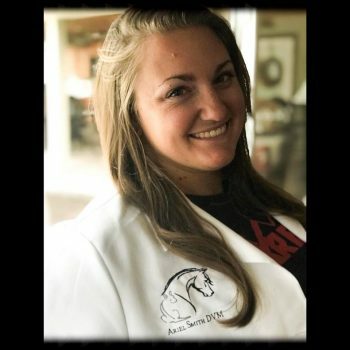 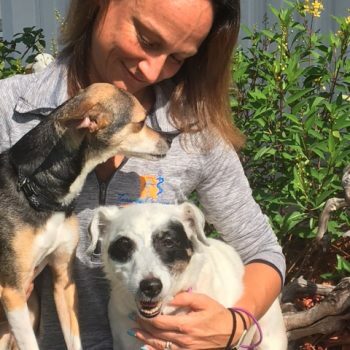 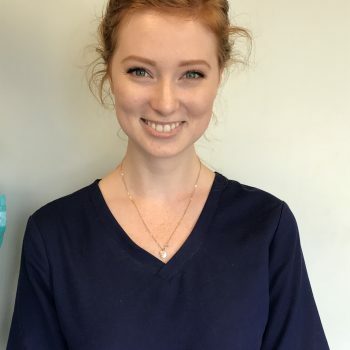 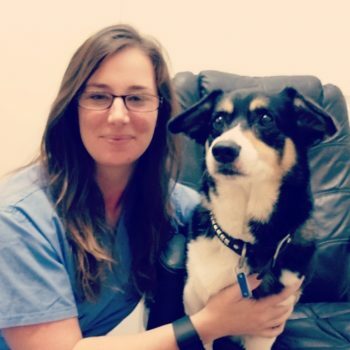 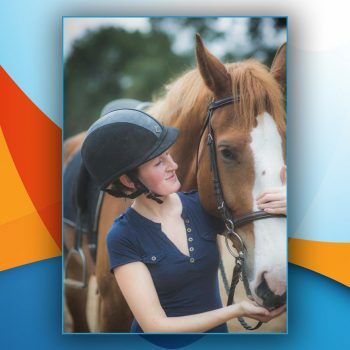 Our head veterinarian, Dr. Jenna Mollman, can offer everything from routine pet wellness care to emergency pet hospital services, allowing us to provide your family the full spectrum of veterinary care. 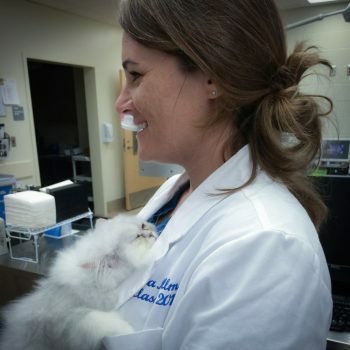 We have a full range of diagnostic equipment that allows our team to determine what is best for your companion animal.